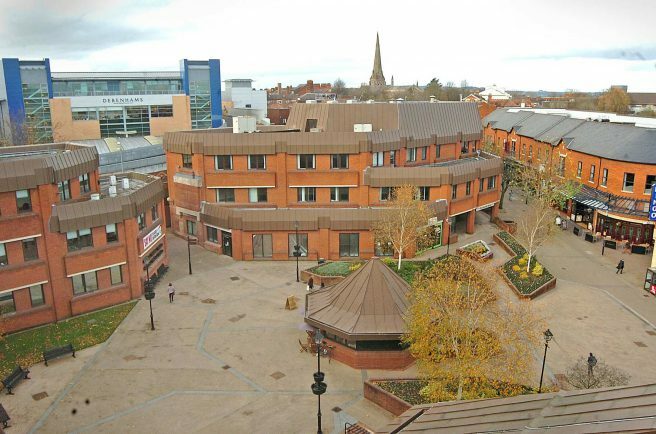 AMBITIOUS plans to build a multi-agency ‘Public Services Hub’ in Redditch town centre were given the green light on Tuesday after councillors at the Executive Committee unanimously backed the scheme. The final decision will now be made at the Full Council meeting next month after the proposal was was universally recommended. However where it will be located has yet to be decided. The idea of the Hub is to have a range of services all under one roof, making it easier for the public to access. If it goes ahead organisations such as the Police, Fire Service, NHS, library and the local authority are all expected to be in the same building. No decisions have yet been made on where the Hub will be located – although Church Road off Church Green West and the Town Hall were discussed as potentially viable sites. At the meeting, Councillor Bill Hartnett (Lab, Church Hill) questioned the report from officers which stated that Church Road should no longer be considered an option due to the high cost of a new building on that site. “I don’t really see any new evidence which would suggest that we can’t build it on Church Road and I think we should look at that location as an option,” he said. To take forward the development of the Public Services Hub, a sum of £150,000 has been approved by the committee in principle and will be funded through balances. A further £50,000 has been approved to progress other regeneration proposals for the town centre to help bring in more investment, jobs and growth. At the meeting Coun David Bush (Con, West), portfilio holder for Economic Development, Town Centre and Commercialism criticised Labour for wanting to build a block of flats where the Town Hall currently sits. Coun Hartnett hit back saying: “Housing wasn’t explicitly mentioned in the report and neither was the location. The plans will now be presented to the Full Council for approval on September 14.